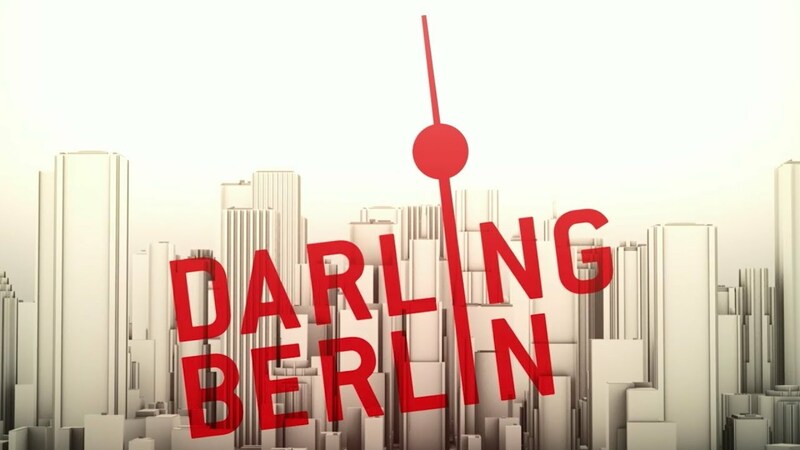 UCM.ONE operates several film labels such as Darling Berlin, M-Square, NONFY Documentaries and Artkeim², where long films, documentaries as well as medium-length films and short films as well as series are published. Here, our creative team decides for each cinematography individually which marketing strategy is used. UCM.ONE uses the existing network in close consultation with producers and / or directors so that the film can get the best possible marketing and reach. UCM.ONE stands for keeping the coordination of the entire value creation chain in its own hands, in order to ensure that all possible evaluation options of a film can be used optimally and in the interplay of the individual forms of utilization in the right timing. This includes theatrical distribution, TV placement, Blu-Ray and DVD development, digital placement in download and streaming portals, marketing of advertising and merchandising rights, and the creation of accompanying products such as soundtracks, eBooks or audiobooks. Of course, UCM.ONE works to achieve this goal in various fields with longtime and always with approved and new partners in Germany and abroad together. At the beginning of a marketing strategy we consider and a publication concept including detailed marketing plans and budgeting as well as the possible coordination of the promotion activities. 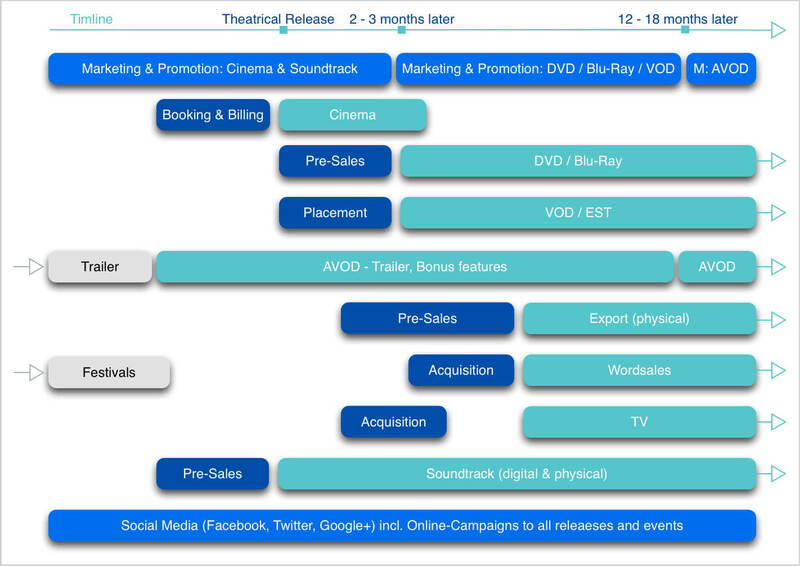 In addition, we plan the national and international timelines of delivery processes and publications from cinemas to physical trading to download and streaming portals. Timing is a dominant one, because we always try to use the results of the evaluations that have already been made for the next steps that the film business offers. The main difference between the concept of “intermedial marketing” and the usual approach of the commercial exploitation of films is not only the closer connection of the different marketing possibilities, but also, above all, a special approach to the film itself individual strategies that are not constrained by the priorities then given. The goal of UCM.ONE is to reach consumers on all possible and available channels. We do not want to press consumers to change their consumer behavior because of our content, but work to ensure that the films are available and available where the consumer would like to see his films: in the cinema, on Blu-Ray or DVD, on TV or at download and streaming portals.